Dhankot Traders is a prominent firm based in Chennai (Tamil Nadu) India, which is mostly highlighted amongst its esteemed clients, for offering premium quality Hexagonal Nut at the market leading prices. 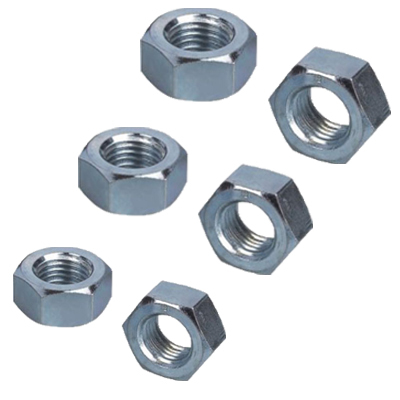 We have various types of Nuts that includes Mild Steel Nuts, High tensile Nuts, Stainless Steel and Brass Nuts in various sizes and diameters. These are prepared using optimum raw materials that ensures the durability and long-lasting life of Nuts. These can easily be installed and that’s why our company is extremely popular in the global markets for offering high quality Hexagonal Nuts. Our Nuts are easily available in standard and customized dimensions according top IS: 1364, ISO: 4032 and DIN 934 standards. 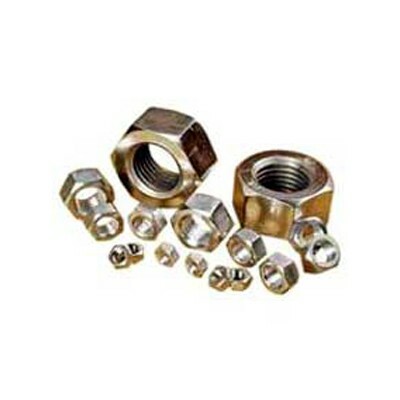 Thus, we are familiar amongst our clients as one of the reputed Manufacturers, Exporters and Wholesale Hexagonal Nut Suppliers from India. We are among the greatest manufacturers and suppliers of supreme quality Unbrako Hex Nuts. Our organization is one of the trusted and reliable firms, engaged in trading a flawless range of Anchor Fasteners. If you are looking for the top-quality Nut and Bolts and the minimum price range then contact us. Being in this business, we understand your needs very well.